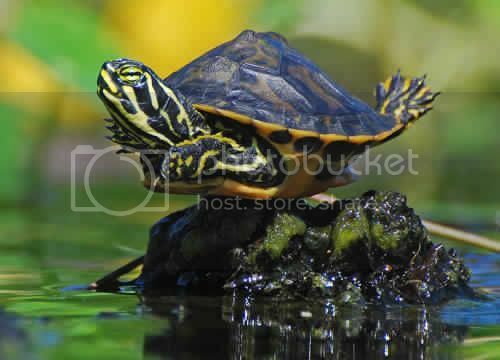 Redearslider.com :: View topic - Red Eared Turtle + Ipad! Photo Gallery :: Red Eared Turtle + Ipad! Posted: Wed Oct 29, 2014 9:30 pm Red Eared Turtle + Ipad! I recently got him a petco! Give a like and comment really helps if you want to see more videos of Rammus! Posted: Thu Oct 30, 2014 3:47 pm Re: Red Eared Turtle + Ipad! Posted: Fri Oct 31, 2014 6:09 pm Re: Red Eared Turtle + Ipad! Posted: Sat Nov 08, 2014 1:34 am Re: Red Eared Turtle + Ipad! LOL, love this video! He's like "nope, don't want this app, not this one either...all right, time to search for local fish delivery places!" Posted: Sun Mar 27, 2016 7:08 am Re: Red Eared Turtle + Ipad! Posted: Sun Mar 27, 2016 10:46 am Re: Red Eared Turtle + Ipad! Posted: Sun Mar 27, 2016 4:50 pm Re: Red Eared Turtle + Ipad! Posted: Mon Jul 25, 2016 6:44 pm Re: Red Eared Turtle + Ipad! Ha ha, that was the best! Next thing you know, Rammus is going to learn how to access the password and unlock your iPad when you least expect it (if you set a lock on the device).